What accountancy packages does AutoEntry integrate with? What packages can I use with AutoEntry? 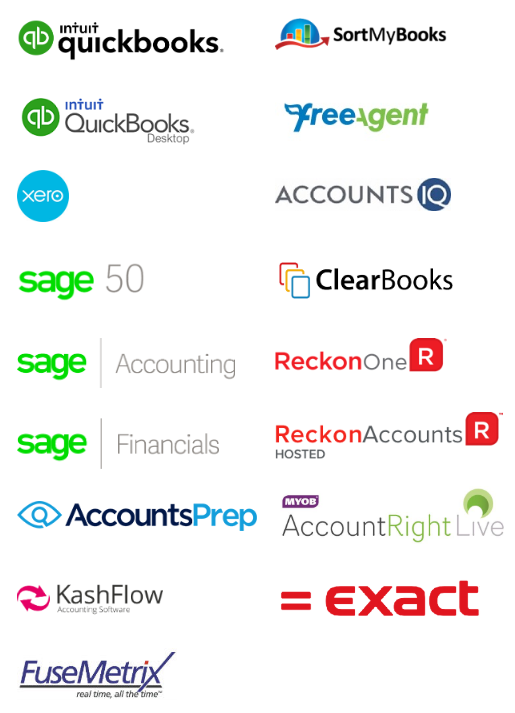 *Sage 50 Integration is available for versions available in both the UK&I and Canada. AutoEntry also can produce CSV files or standard Excel files that can be added to spreadsheets and other bookkeeping packages.